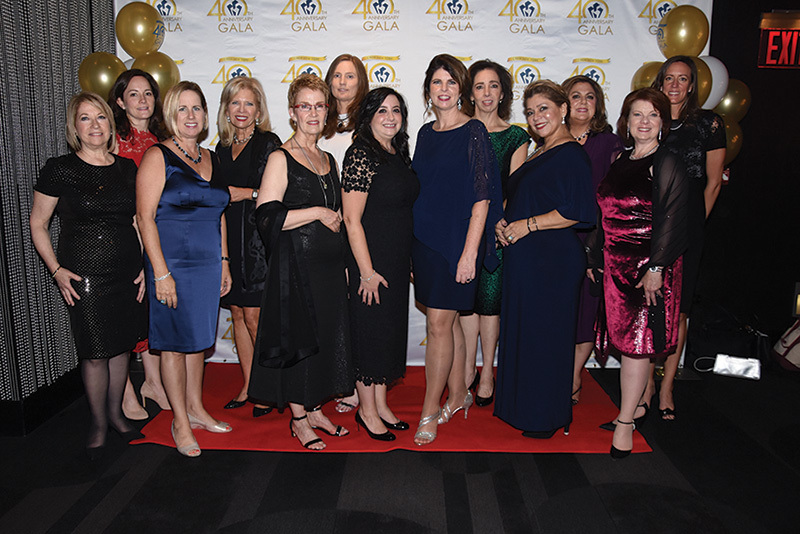 New York, NY CREW (Commercial Real Estate Women) New York celebrated the 40th anniversary of its founding as the first association for women real estate professionals in the U.S. with a sold-out gala held at the Deco-inspired Edison Ballroom in midtown. 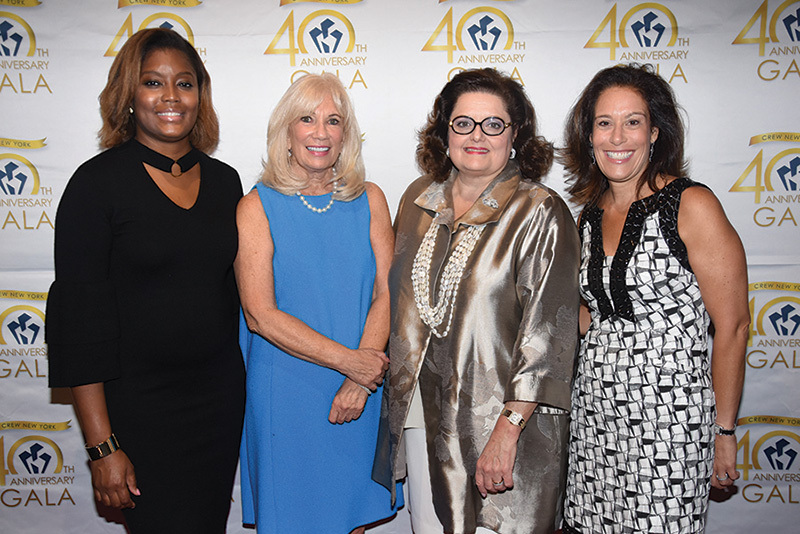 Laurie A. Stanziale, Tarter Krinsky & Drogin LLP; Erin Bond, New York Law School; Alana Sliwinski, Troutman Sanders LLP; Katherine DeMercurio, EverGreene Architectural Arts, Inc.
With Rashida Jones, senior vice president of news specials for NBC News and MSNBC, serving as emcee, CREWNY honored four outstanding commercial real estate industry leaders – Marylou Berk, head of commercial real estate at Lefrak; Amy Rose, president and CEO of Rose Associates; Joanne Podell, executive vice chairman for retail services at Cushman & Wakefield; and Tommy Craig, senior managing director of Hines. 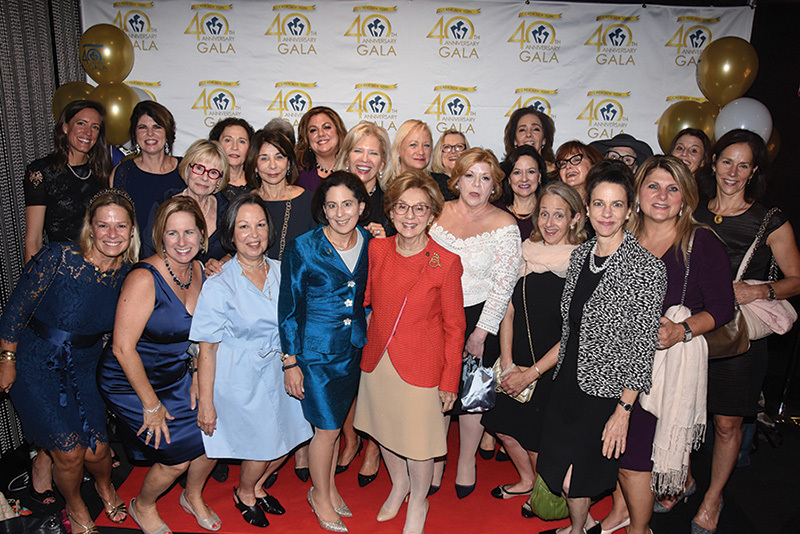 The gala, which featured a theme of “Celebrating Yesterday, Shaping Tomorrow,” included a VIP reception, cocktail reception, formal dinner, silent auction and ceremony. Past presidents of CREWNY including legacy organization presidents from AREW and NYCREW. 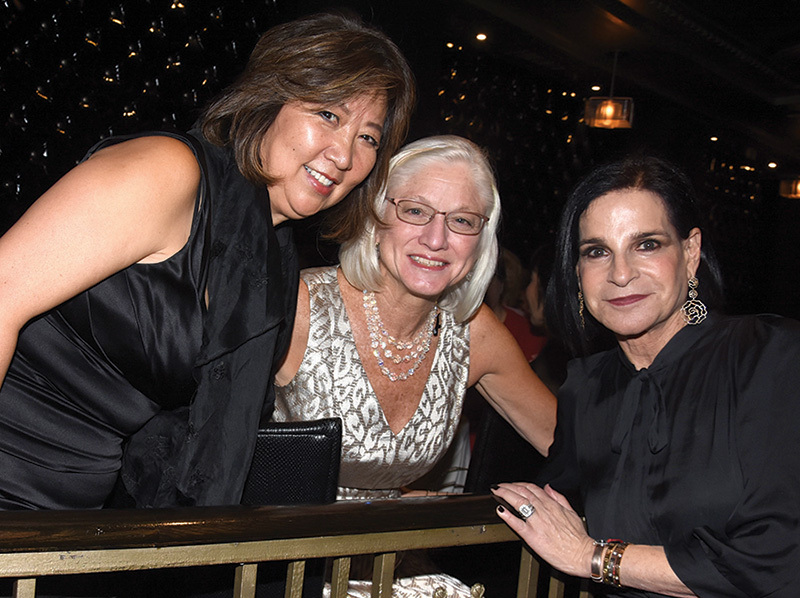 Each of the honorees eloquently expressed their appreciation for their industry leadership awards. 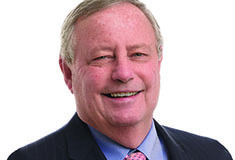 Berk emphasized the importance of not settling and prioritizing personal fulfillment to the benefit of all; Rose recalled her long association with one of CREWNY’s predecessor organizations as an important early influence on her career by meeting peers, making connections and getting involved in the real estate industry; Podell acknowledged that while there are many barriers to success in a highly competitive industry, great progress has been made; and Craig through his colleague at Hines, Whitney Zimmerman, conveyed his dedication to and the importance of mentoring. Jones echoed the overall feeling of the evening – that of personal and peer empowerment - when she commented that “Any organization that is focused on women helping women is doing important, critical work at a time when there are countless examples of women not equally being given their justice”, a statement met with applause from the more than 300 attendees. 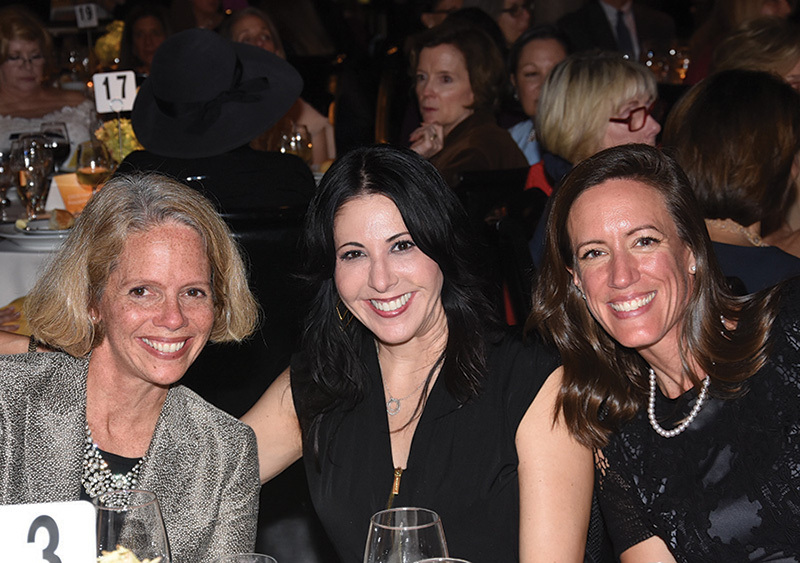 The event was overseen by CREWNY’s 40th Anniversary Gala Committee which included CREWNY president Jaimee Nardiello, Zetlin & De Chiara, and Michele O’Connor, Langan, and Kenne Shepherd, Kenne Shepherd Interior Design Architecture, as co-chairs. 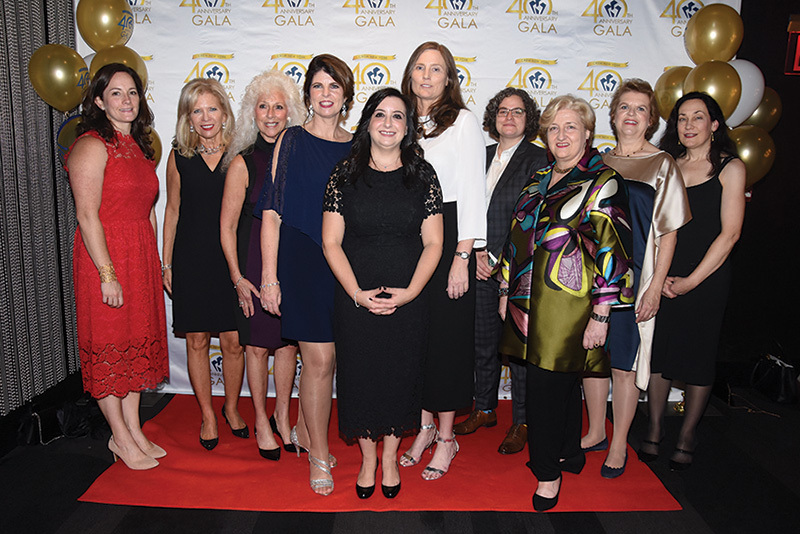 Other committee chairs included Marianne Mathieu and Allison Robin, treasurer and secretary; Linda Alexander and Debra Hazel, PR/communications; Jennifer Carey and Christine Chipurnoi, sponsorship; Theresa Garelli, Lily Zivkovic (vice-chair) and Crystal DeNunzio, venue; and Erin Bond and Debra Cole, honorees. Each chair was supported by committee members and volunteers. 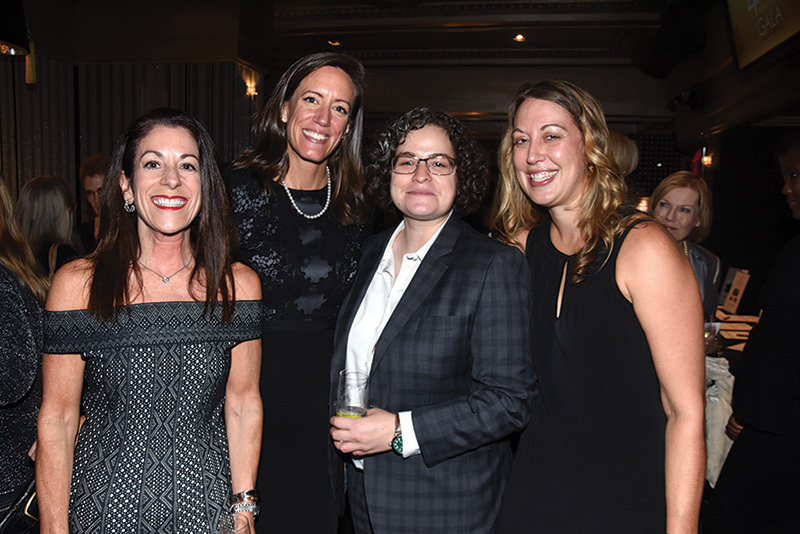 Proceeds from the Gala will make it possible for CREWNY to advance the success of women in commercial real estate by providing scholarships and mentoring to young women entering or interested in CRE as a career; conducting career and community outreach; and supporting CREW Network Foundation’s philanthropic activities, as well as other nonprofit organizations serving women and girls. 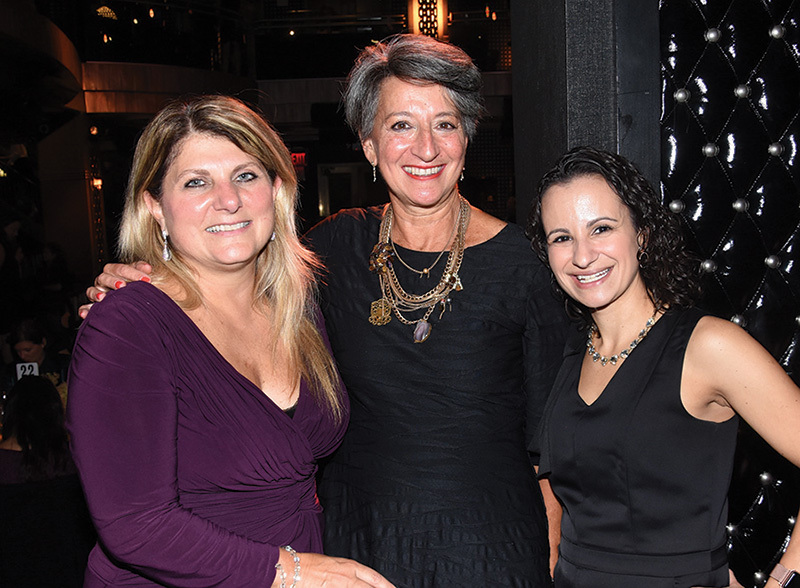 A dominant force for women real estate professionals in New York City, CREWNY has long been a leader in networking, education and community outreach. A chapter of the CREW Network (Commercial Real Estate Women’s Network), CREWNY provides its members with direct access to more than 10,000 commercial real estate professionals in more than 70 major global markets. 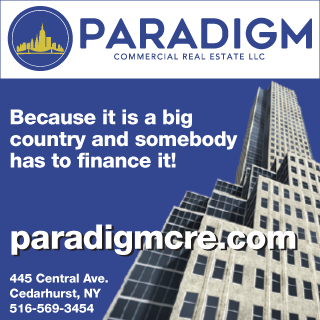 CREWNY encompasses the legacy organizations of the Association of Real Estate Women (AREW), founded in 1978, and New York Commercial Real Estate Women (NYCREW), founded in late 2001.